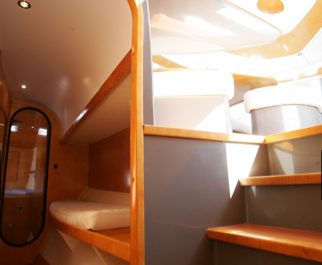 Aboard a fabulous french manufactured Fountaine-Pajot Bahia 46 catamaran(2003) . 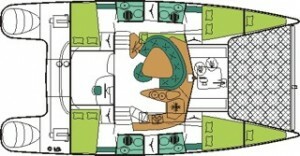 It features 3 private double rooms with private head plus 2 single rooms, and can accommodate up to 8 guests plus crew. 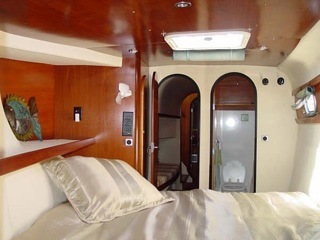 This vessel also features an upgraded generator, a water maker, a LCD flat screen television, a DVD player, and a stereo with USB and iPod/iPad connection for entertainment. 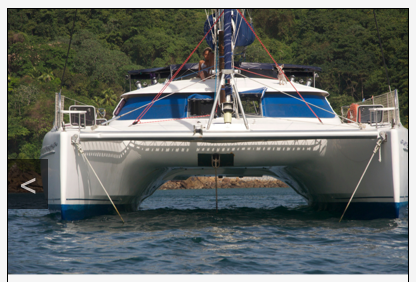 Leave the Las Perlas islands or the fabulous Panama City skyline and enter the Panama Canal. The Panama Canal is an engineering feat to be admired, and your passage includes a glimpse of the (massive) changes being made to allow the + PanamaMax (panamax and beyond) ships to pass. These leviathans break the previous limits of just under a 1000ft in length. A couple of days. 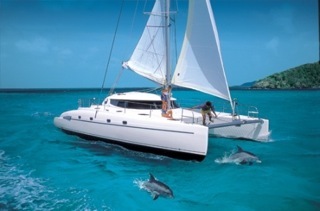 Then spend some time in the best of Panama’s wilderness islands. The San Blas archipelago was selected as the third most beautiful destination in the World by circumnavigators. San Blas island is also call Kuna Yala, this is the native name for the local Kuna indians. The Kunas are living in a traditional way. This archipelago is full of surprise with his 365 beautiful islands, most of them are Virgin. contact me directly on facebook, or via my contact page, if you would like to take advantage of this fairly rare opportunity. 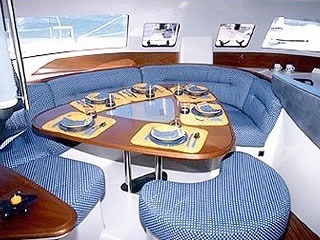 This entry was posted in Charter and Day Trips - Yachts and tagged Charter, Panama, panama canal, sailing, Travel, Yachting. Bookmark the permalink.